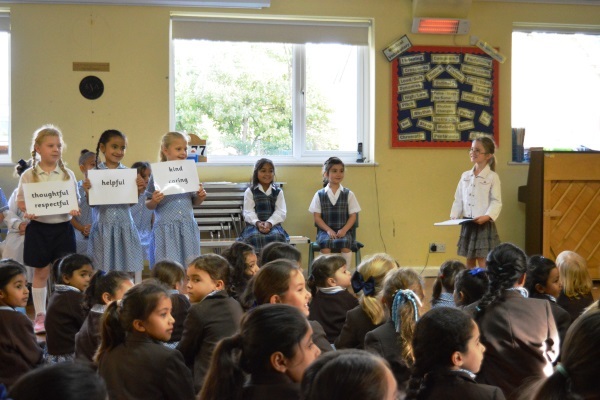 What better way to start a Friday morning than with a class assembly. 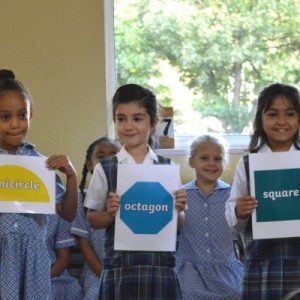 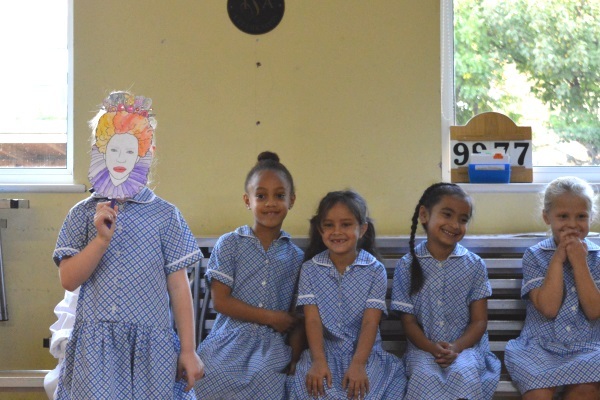 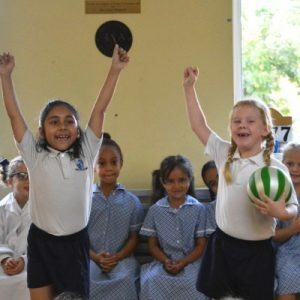 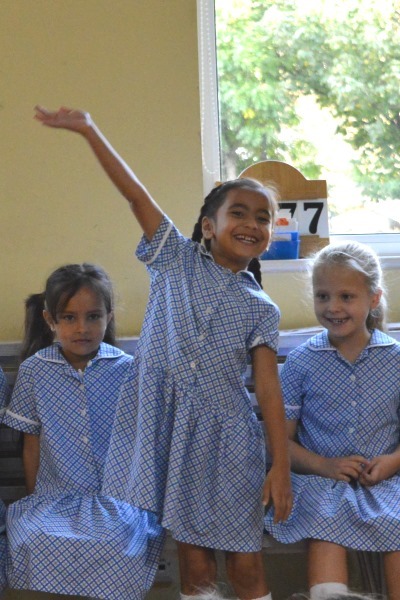 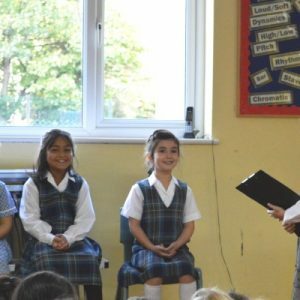 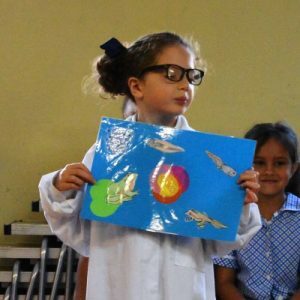 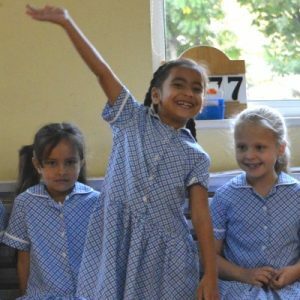 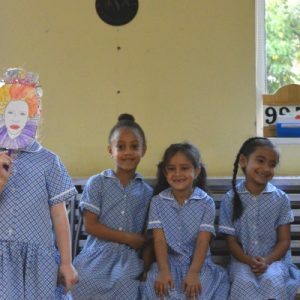 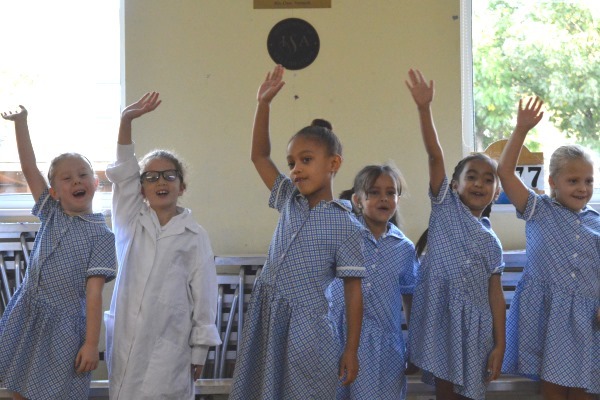 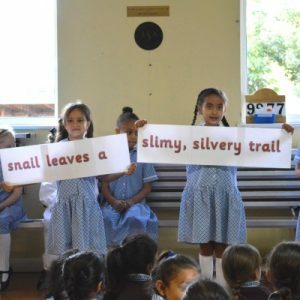 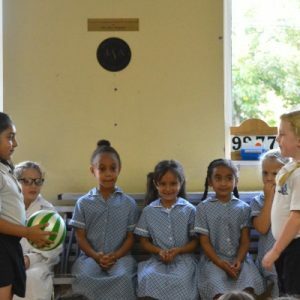 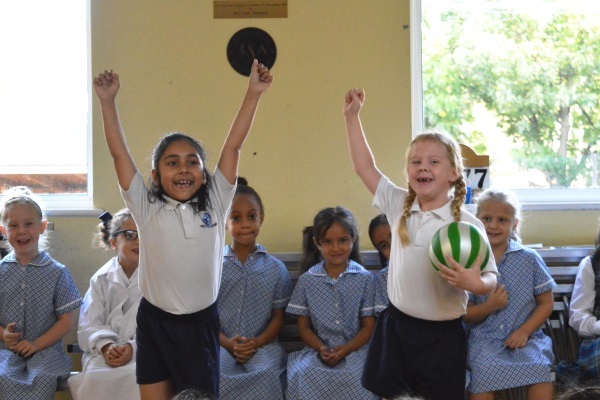 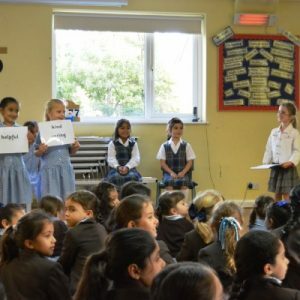 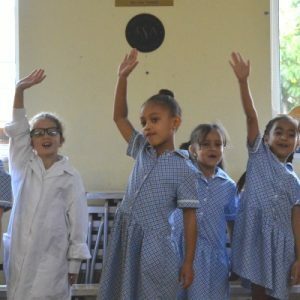 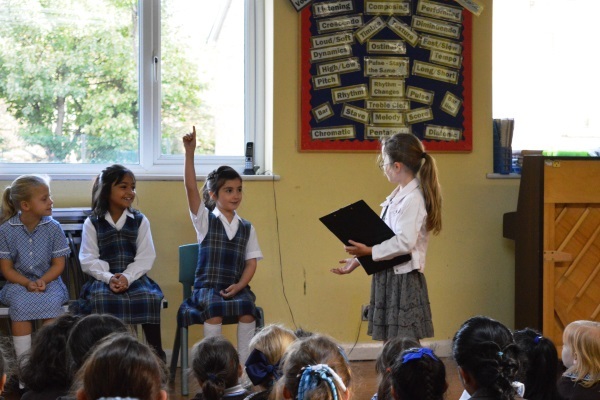 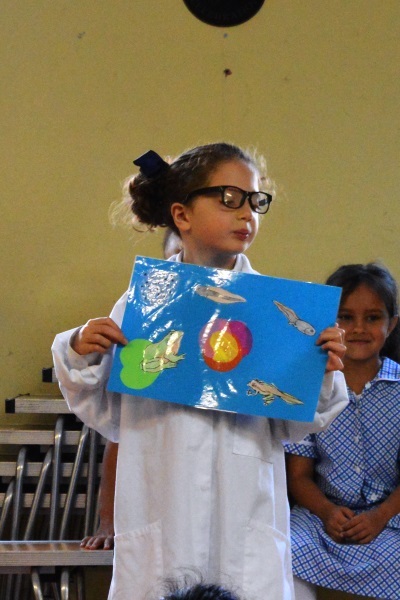 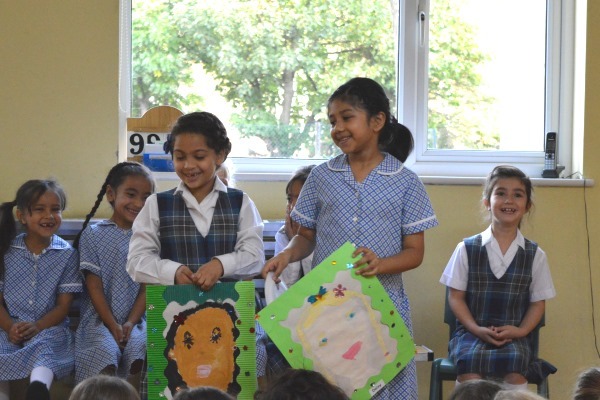 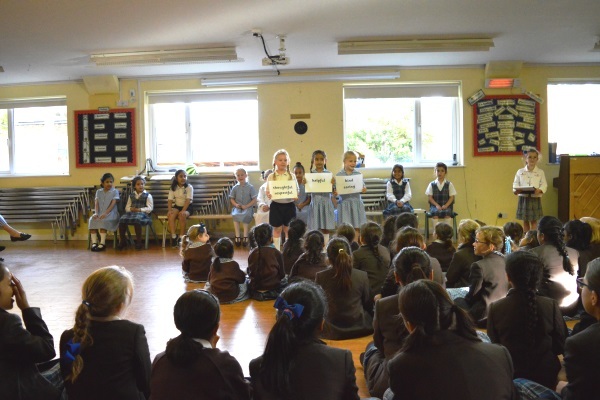 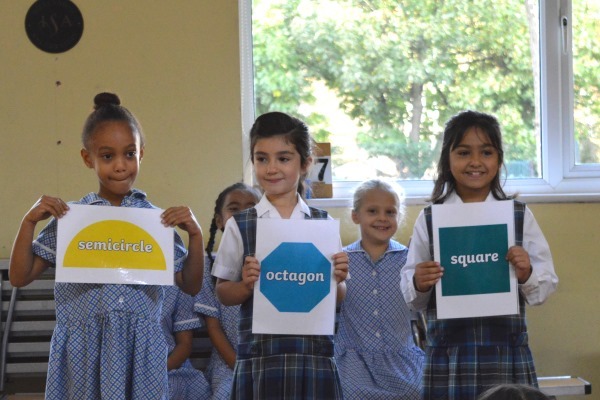 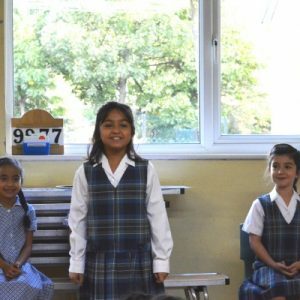 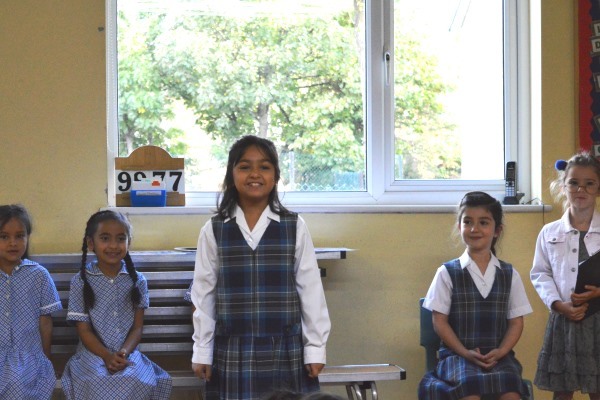 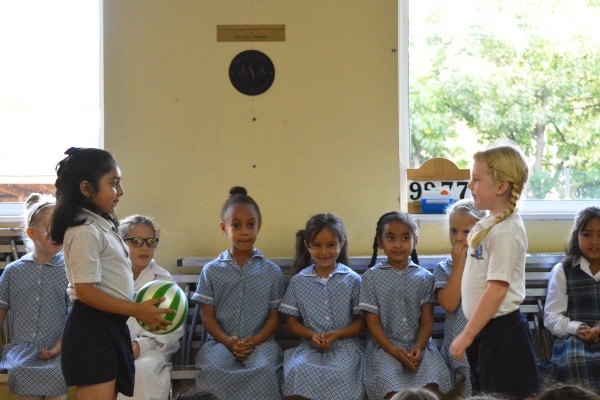 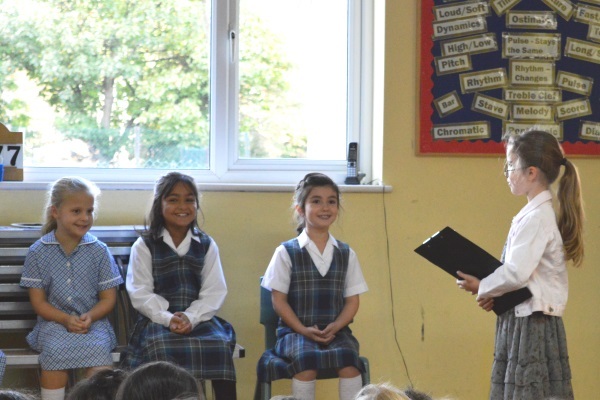 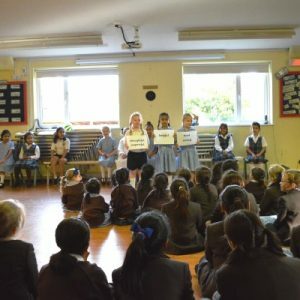 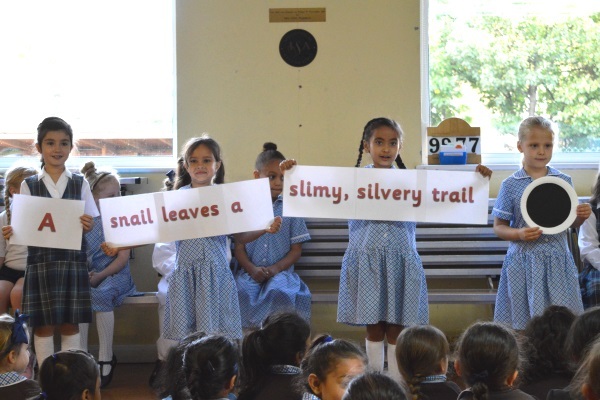 Year 2 impressed the audience of friends and family with an interactive performance, outlining everything that they have learnt so far this term. 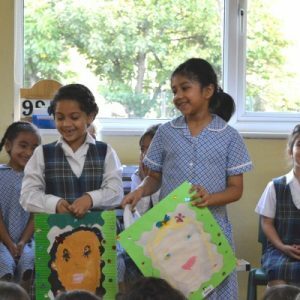 From sentence structures in English, to fantastic portraits in Art, it is clear that Year 2 have had a packed couple of months. 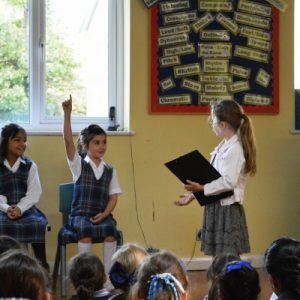 Well done Year 2, you all performed with confidence, despite having so many lines to learn!